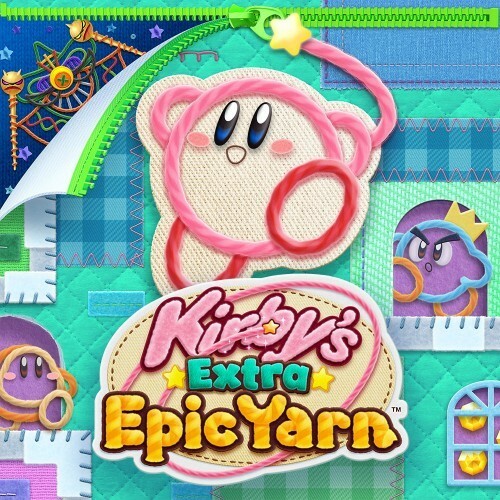 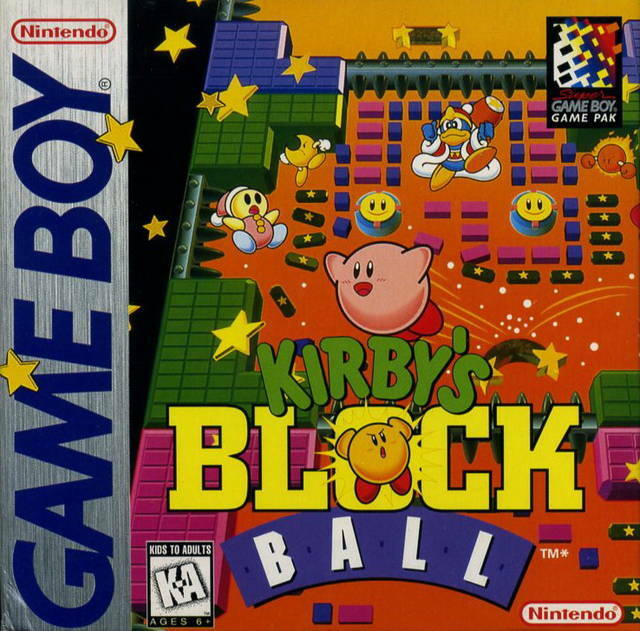 Kirby’s Block Ball is a unique title catered to those that enjoy both Kirby and Breakout. 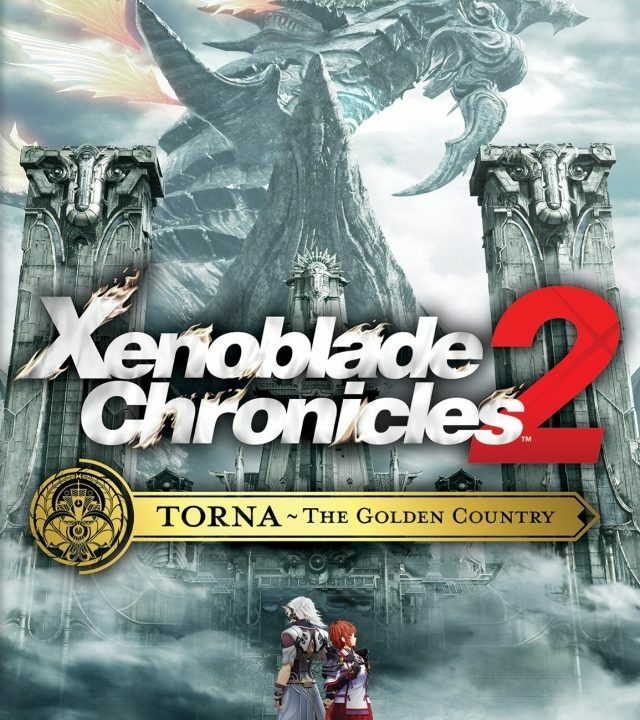 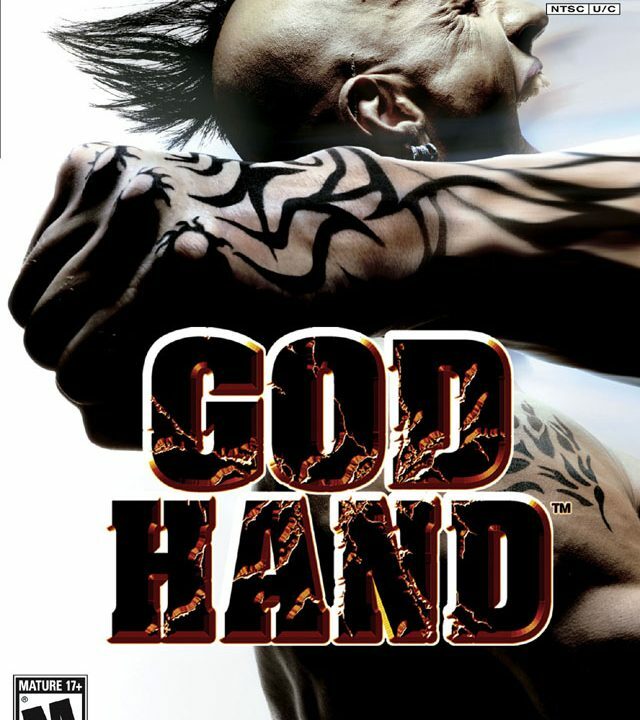 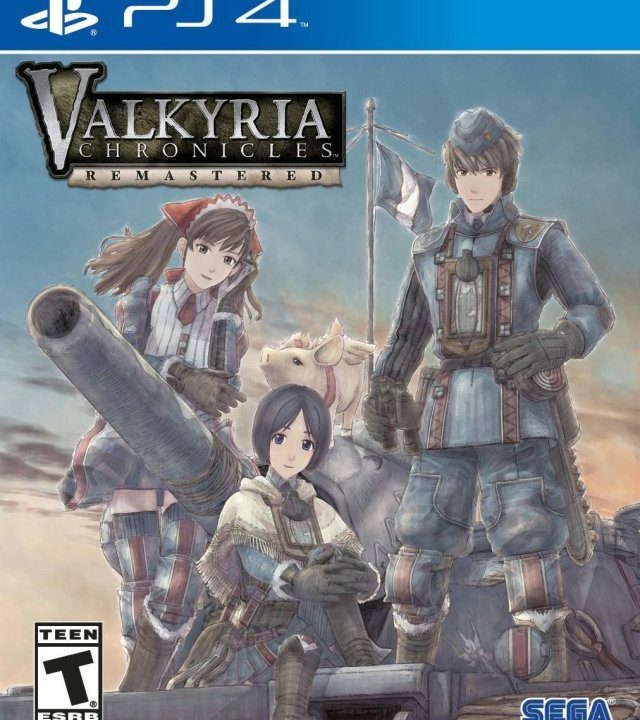 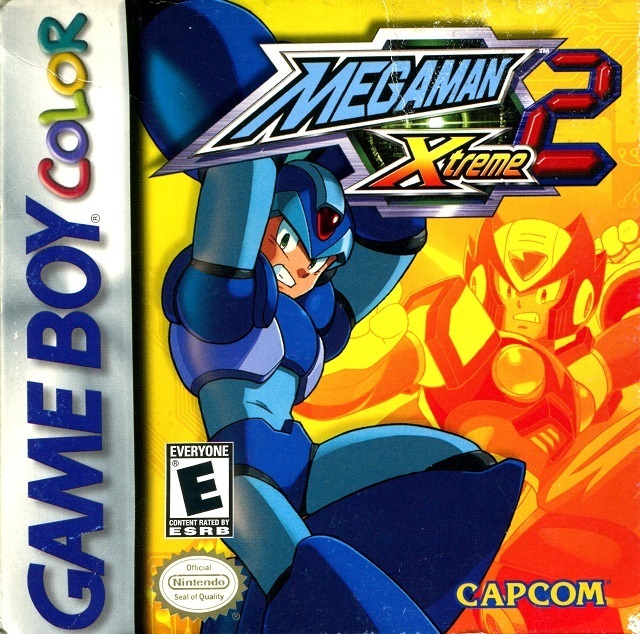 The addition of Zero to Mega Man Xtreme 2 is a nice perk, but this isn’t the Mega Man X game you’re expecting. 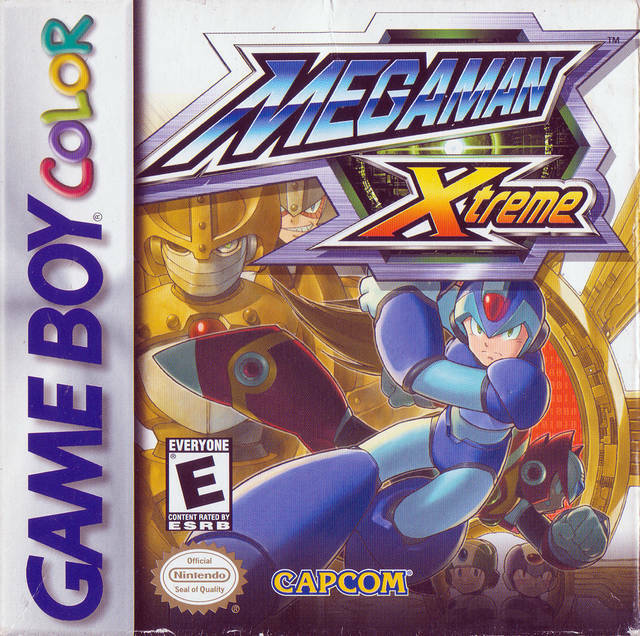 Mega Man Xtreme is a mini Blue Bomber experience. 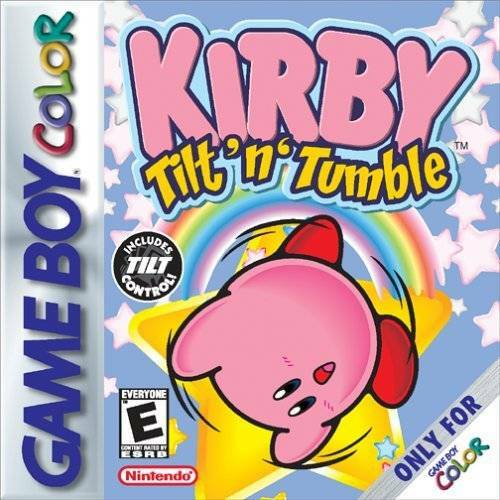 Kirby’s only game on the Game Boy Color is maddeningly difficult, but equally rewarding. 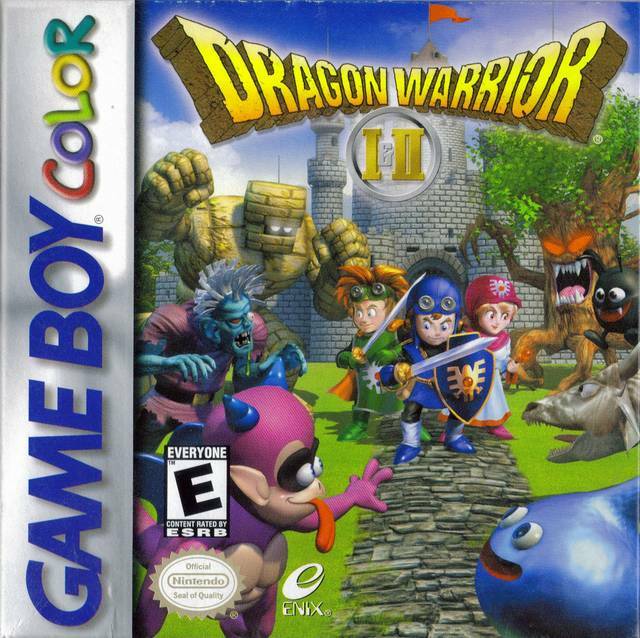 Dragon Warrior and Dragon Warrior II come together on one cartridge. 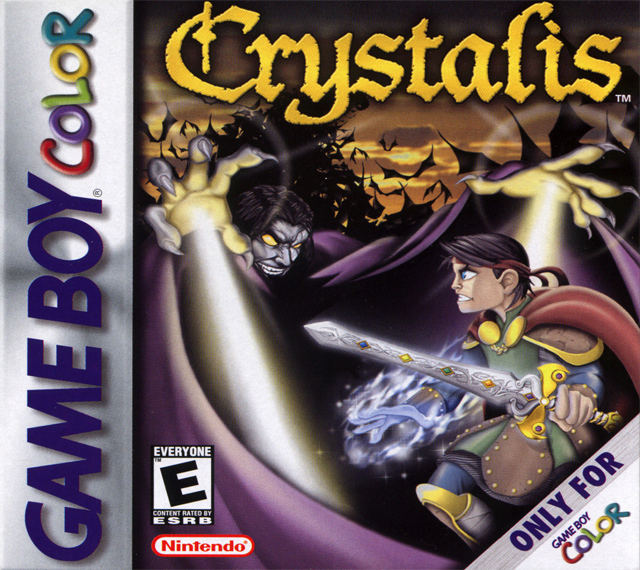 Crystalis starts off fun, but it loses steam as the hours tick by. 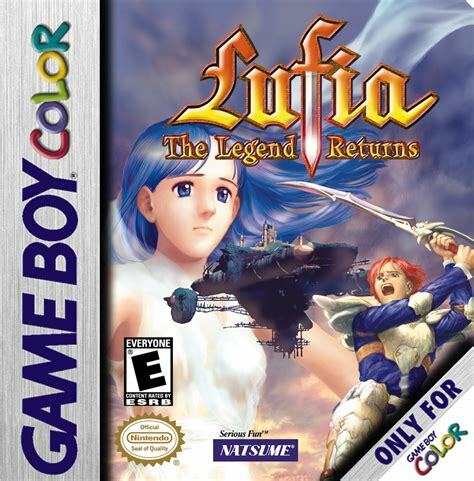 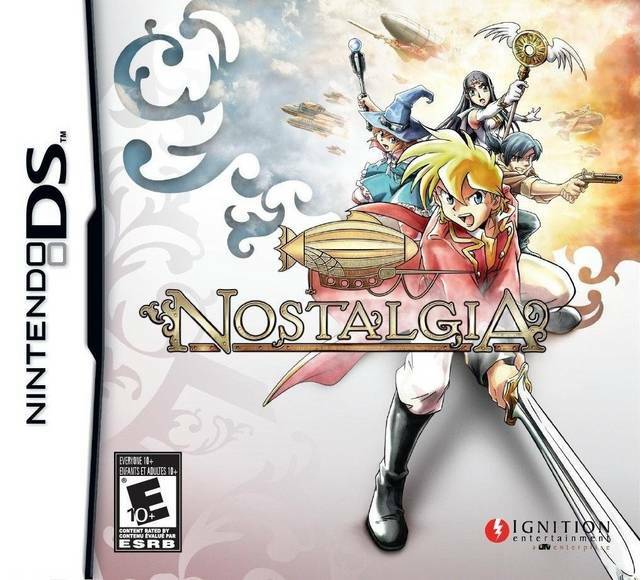 Years and years after its release, Lufia’s Game Boy Color exclusive delivers a great role-playing experience.